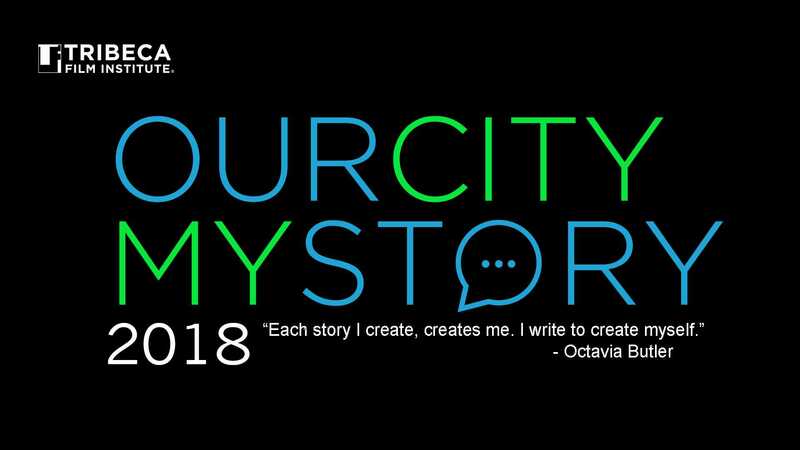 The Tribeca Film Institute is looking for students to submit their short films to an exciting screening event entitled Our City, My Story. During the 2018 Tribeca Film Festival, Our City, My Story premieres the most outstanding short films, that capture the fabric of New York City, as told through the perspective of young filmmakers 21 and under. Share your story with us. Share it with the world. New York City – bold characters, dramatic settings, and tender moments that connect people. There is no application fee, and the deadline is February 18, 2018.